A blend of today and yesterday! Surrounded by a wide verandah, looking out onto the Village square, the décor is a blend of today and yesterday. We use fresh, often organic and local ingredients with fresh herbs from our garden mixed with detail of love to create traditional meals. 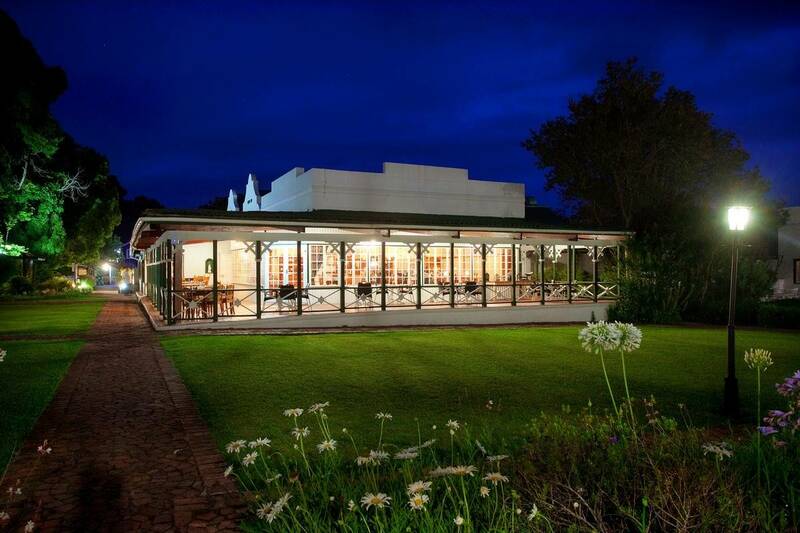 Cosy in winter and cool in summer, De Oude Martha has good food and friendly staff all year around. The doors always open, stop by and experience the heart of this historic restaurant.